The Orphanage Map - interesting and according to the author the worst map at passage. Has little history of events. You come back from a trip to his native city, you sleepy and listening to the radio. Since you're on the road 7:00, you stop paying attention to the road and the world around. As a result, your car has crashed and you start to go forward hoping to find some refreshment or shelter. 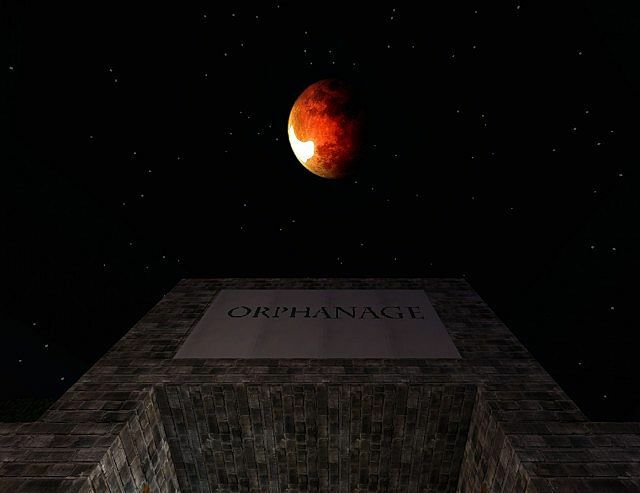 Only found a place to hide - the orphanage. Map really realistic atmosphere and a good storyline. Map uses a third-party resource pack Silent Hill in high resolution, which gives it even more realism. cery well map and is really coll!!!!!!!!!!!!!!!!!!!!!!!!!!!!!!!!!!!!!!!!!!!!!!!!!!!!!!!!!!!!!!!!!!!!!!!!! !